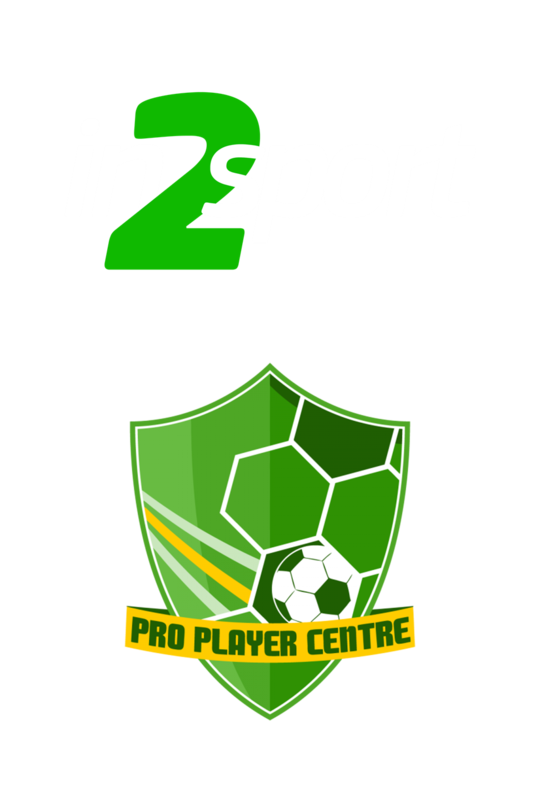 In2Sport are always looking for highly motivated and committed Sports Coaches to join our team. We offer competitive rates of pay alongside training and commission that allows our staff to share in our success. Please see below a list of our current vacancies. To apply for any role, click ‘apply’ and follow the steps to submit your application form and CV. Are you passionate about working with young people and want to make a difference? Do you have experience coaching or leading lessons in schools? This is a perfect role for you! 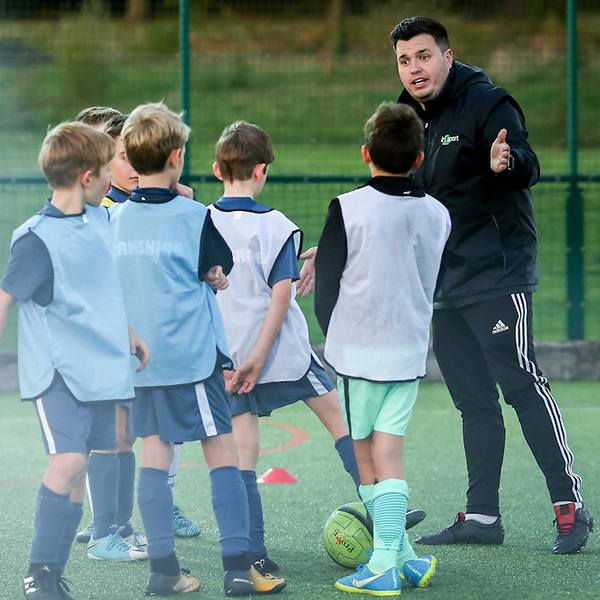 We are looking for full time coaches to work across several schools delivering PE lessons, breakfast/lunchtime clubs and after-school clubs. As well as this, you will be required to deliver Nursery sessions, looking at the physical element of the EYFS Framework (training provided). To be considered, you must have an NGB Level 2 qualification. This is an exciting opportunity to be part of an ever-growing company, with lots of opportunities for professional development. Are you still in education? Do you love Sport? Are you reliable and Trustworthy? This is the perfect role for you! 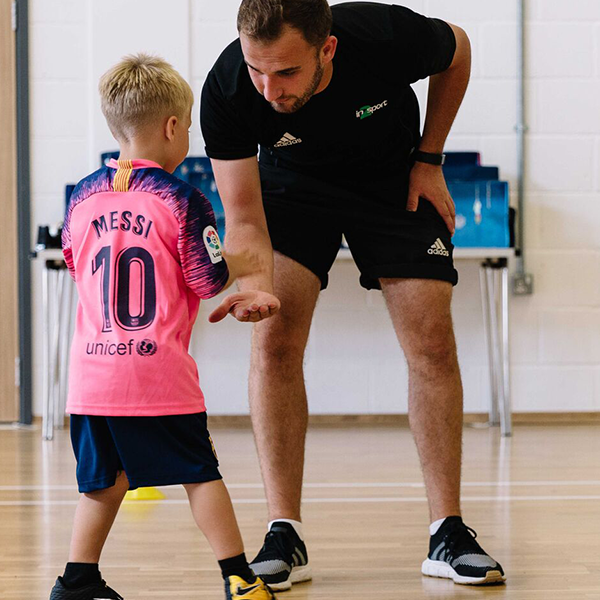 We are looking for enthusiastic coaches to join our team delivering breakfast clubs and After school clubs. Having a DBS, Level 1 qualification and previous experience with working with children is desirable. 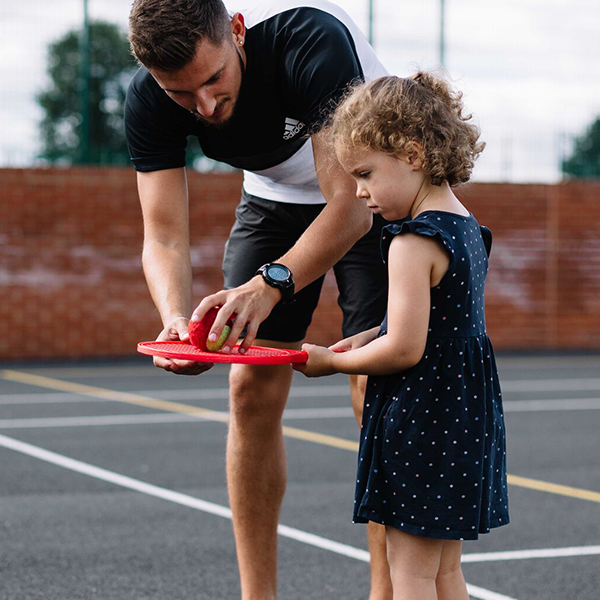 In return, when working for In2Sport we will offer you the chance to gain experience through our more senior coaches, regular appraisals and the opportunity to develop a career in sports coaching including support in obtaining further coaching qualifications. Do you have experience in early years? Do you enjoy working with younger children? This is the perfect role for you. 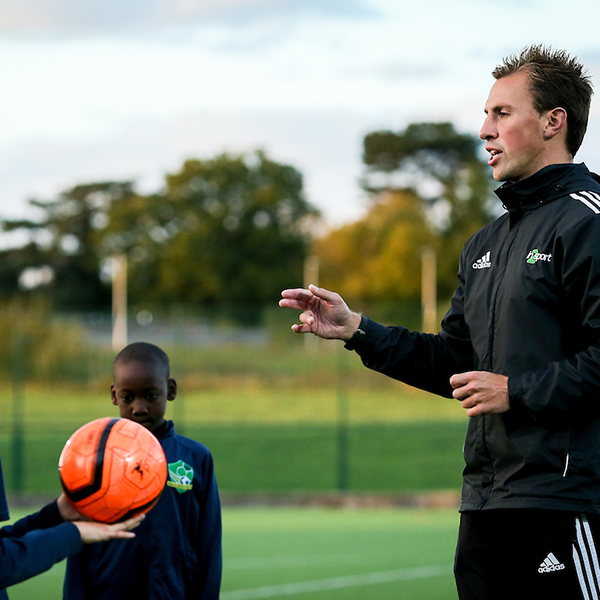 In2Sport are looking for coaches to deliver our yearly programme to nurseries across Berkshire, Surrey & Hampshire. Full training will be provided but to be considered for this role you must have an enhanced DBS and have a full clean driving license. Do you enjoy working with young children? Are you a TA/Teacher? This is the perfect role for you. In2Sport run 4 holiday camps each school holiday and because of this we are always looking for sports coaches to join the team. This role is ideally suited to students, TA’s or teachers looking for some extra money. You will need a full clean DBS and be able to deliver in a variety of sports in a fun and exciting manner. You will be expected to be a positive role model for the pupils and work with a caring approach.